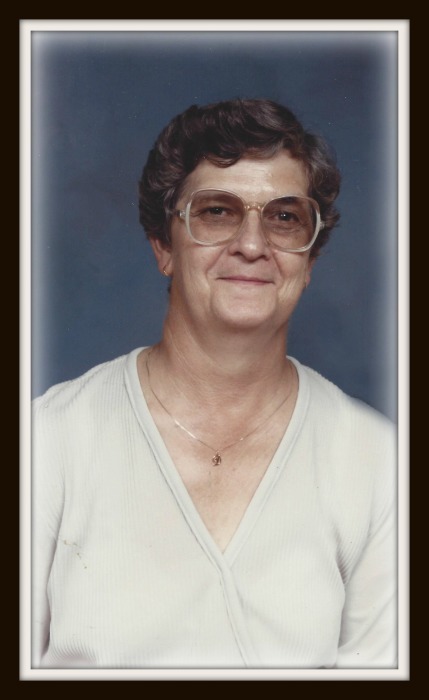 Doris Jean Bennett Coats, age 80, of Cave City, KY, departed this life on Saturday, March 16, 2019 at her residence. The Hardin County native was born on May 29, 1938 to the late William Henry and Mary Agnes Nichols Bennett. She was married to Noah Mitchell Coats, who preceded her in death. Doris was a housewife, and a member of Cave City Baptist Church. She leaves to honor her memory-- one son, Noah Coats of Cave City; one granddaughter, Hannah Renee Coats of Bowling Green; several cousins, nieces and nephews. She was also preceded in death by her daughter, Vickie Lynn Coats; three brothers, Carl Vincent, Jackie and Blaine Bennett and four sisters, Eva Smith, Barbara Poynter, Sue Morrison and Betty Thomas. Interment will be in Camp Ground Cemetery.